The Miller Center offers a variety of baseball events on its 94′ by 50′ turf field. Whether you’re looking to rent the turf field or join a clinic, we’re sure you will be thrilled with our top level facility and coaching staff. 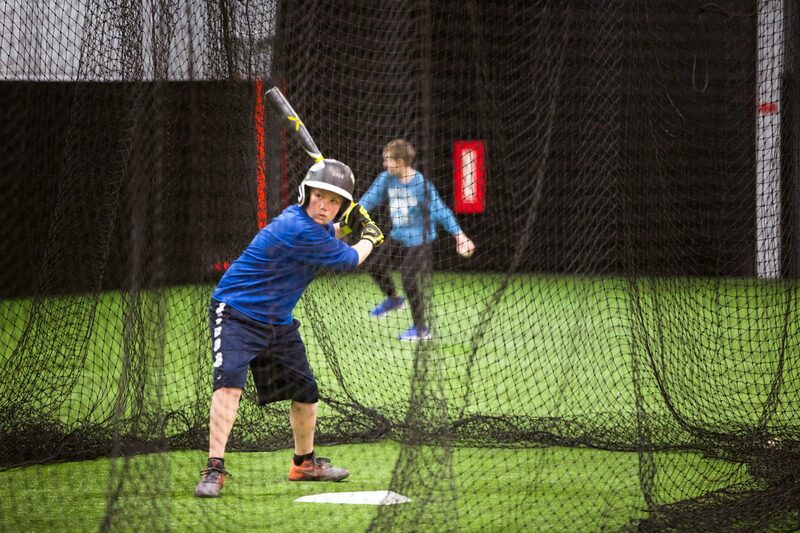 Baseball programming includes a variety of hitting and pitching clinics, private training and camps. All sessions will focus on gearing your child up for the season while learning from current Bucknell Baseball Head Coach Scott Heather and his assistant coaches. 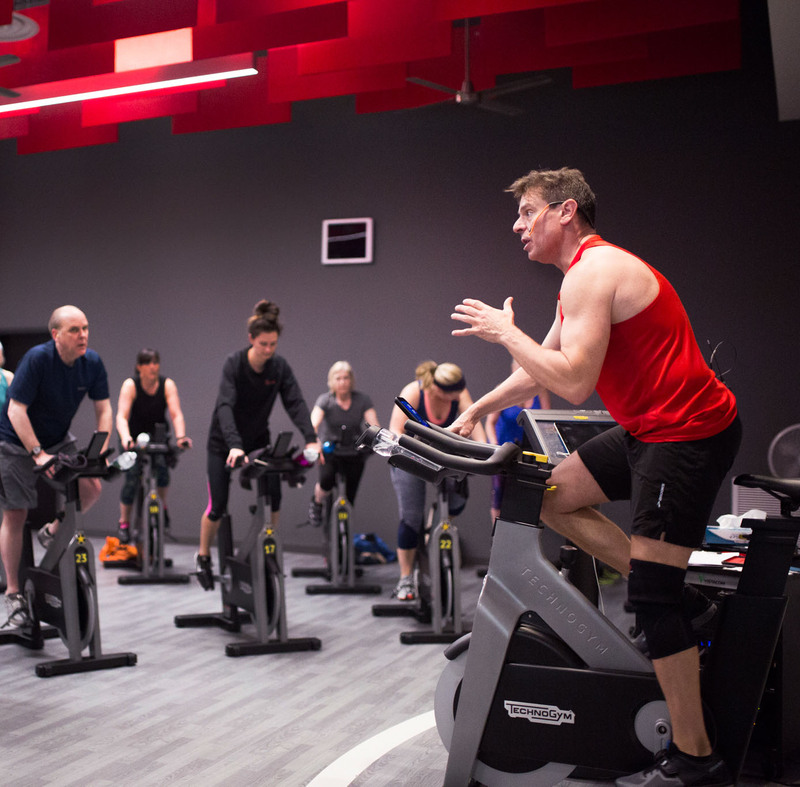 Looking to get out of the rain? Practice all year round? 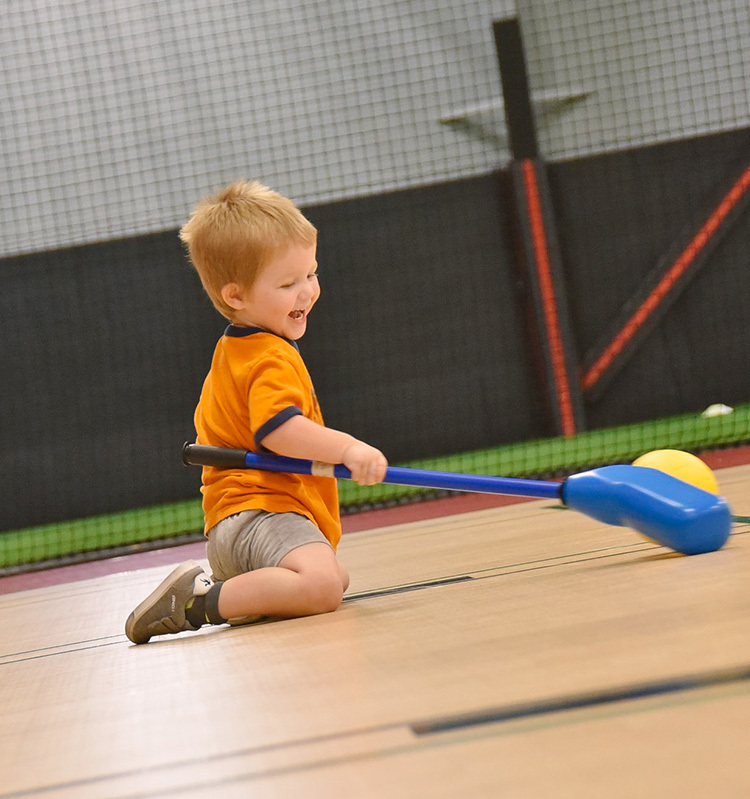 We have a great space for you to keep your kids active and get them ready for the upcoming season. With a 110′ by 50′ turf field, two 70 foot batting cages, two L-screens, batting Ts, baseball pitching machine, and a baseball pitching mound, we have what you need to prepare, develop, and get ready for a season. Email us for more information about reserving the turf.